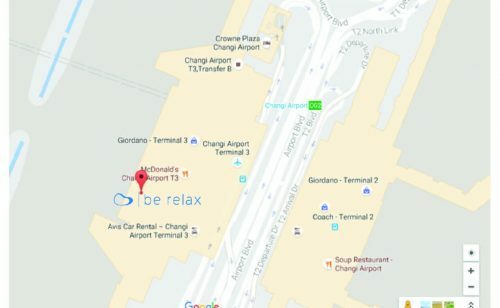 Welcome to Be Relax Changi ! I’m pleased to welcome you to Be Relax Singapore – The World’s Leading Airport Spa, (1st Asian outlet) located at Singapore Changi Airport Terminal 3 Departure/Transit Lounge Level 2. Our facilities and environment are modern, sparkling clean and relaxing. It is the perfect place to chillax with Asian touch before your next flight. With a team of professionally certified spa therapists and a range of treatments available, I am sure we have one therapy that meets your needs!